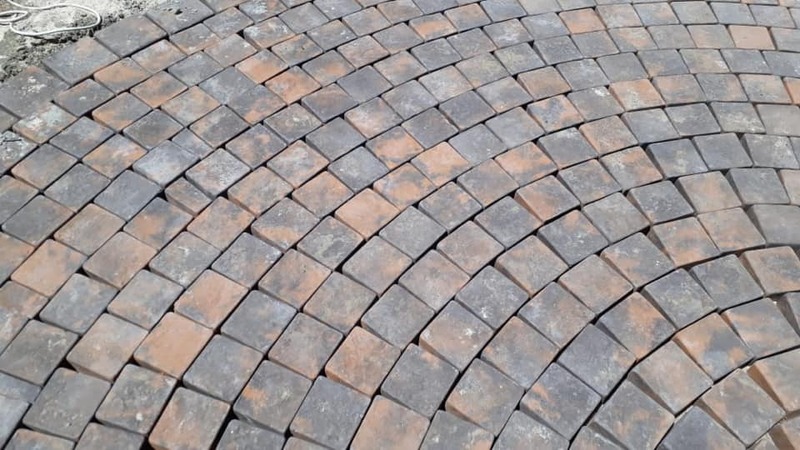 Clay paving has a long life span and durability, these benefits ensure that clay brick structures last for generations. 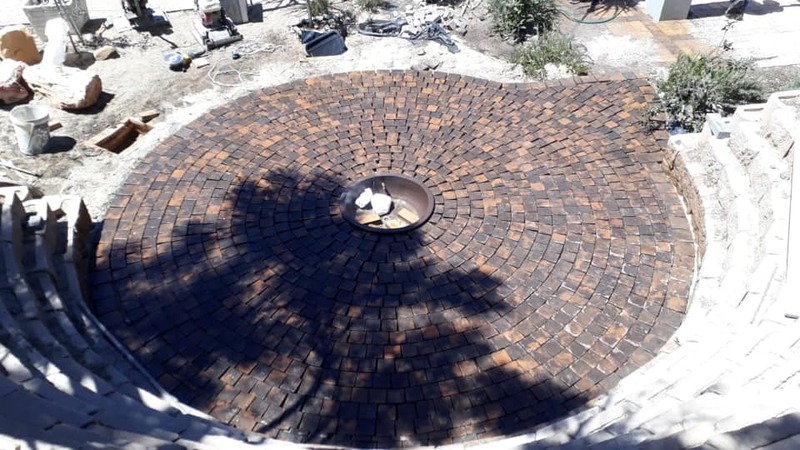 Bricks are manufactured from clay and water, are completely recyclable, and can ultimately be returned to Mother Earth. 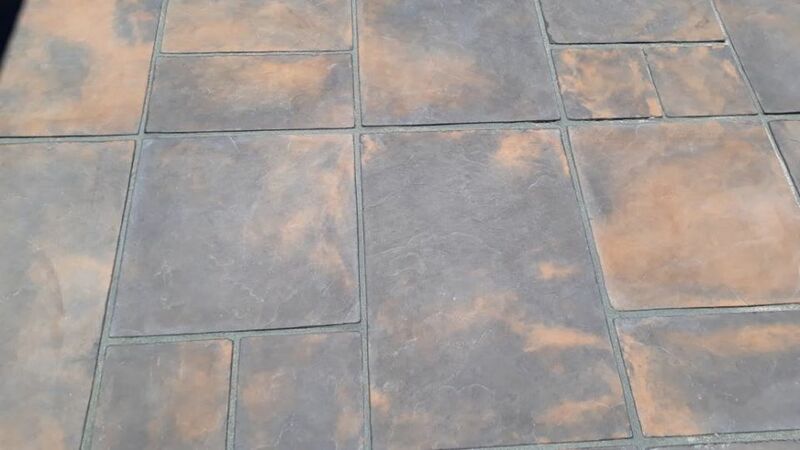 We also supply paving slabs in various shades and colours.